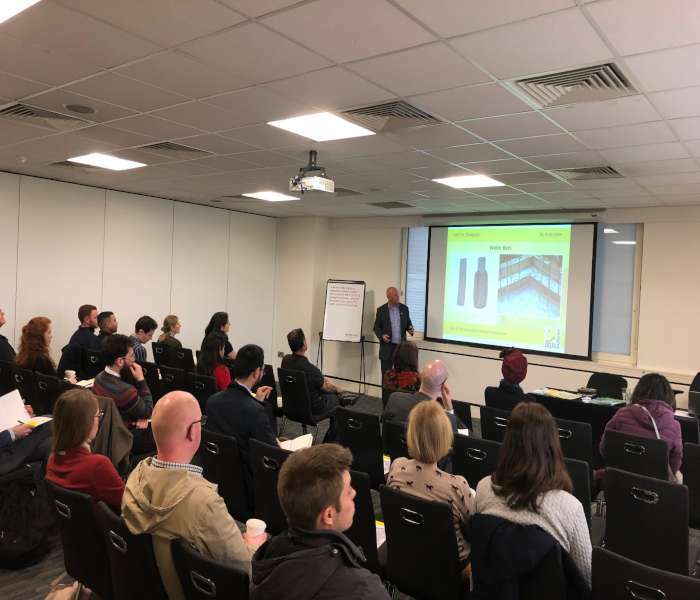 Delta Membrane Systems Limited were delighted to be one of the CPD Providers at the RIBA CPD Providers Roadshow on Thursday 4 April 2019. Delta’s Structural Waterproofing Consultant, Paul Green, CSSW, presented our ‘Waterproofing Below Ground Structures to BS8102:2009’ CPD in Seminar Room 2, at 1.45 which focused on the importance of incorporating BS8102:2009 into the design process and reducing risk. 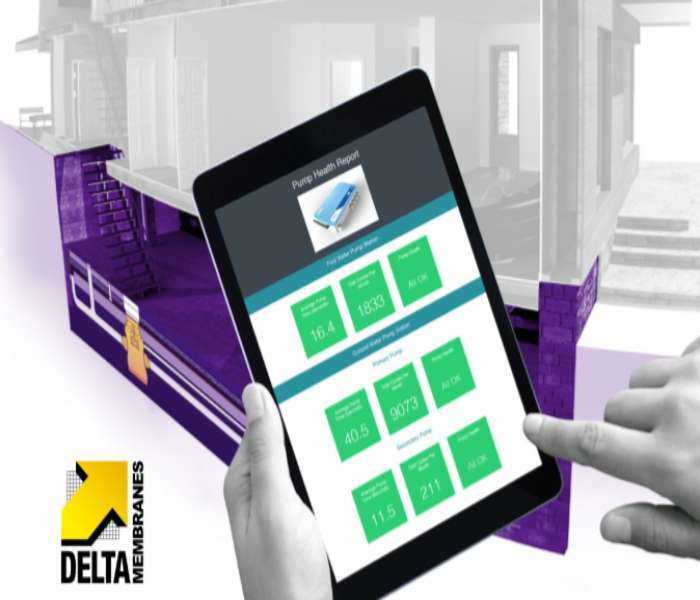 Delta Membrane Systems Limited the UK’s leading Type C Cavity Drain Membrane Manufacturer is launching its new RIBA-approved CPD seminar ‘Reducing risk in Type C Systems using Predictive Maintenance’. Delta Membrane Systems Limited are pleased to announce that our seminar entitled Flood Resilience is now a RIBA approved CPD seminar. 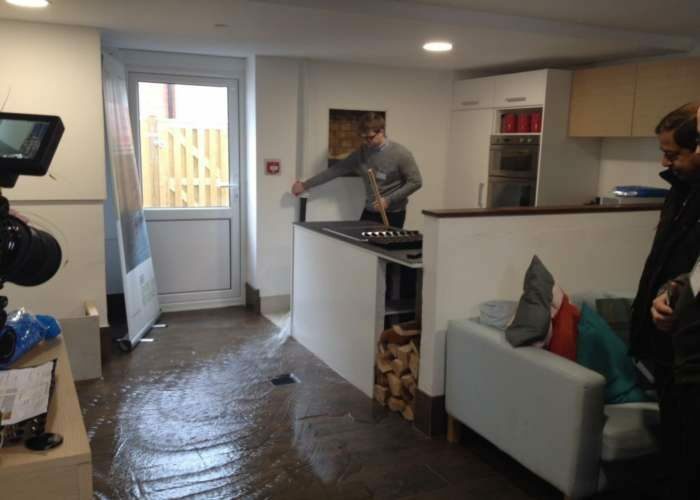 We are now offering Architects, Specifiers and Designers the chance to keep up to date with the latest in essential flood resilience, resistance and recoverability protection with the launch of our new and unique CPD Seminar. We are delighted to announce the achievement of the British Board of Agrément (BBA) certification for NB 1 (19/5619i1). Koster NB 1 is a mineral coated waterproofing slurry containing crystallising and capillary-plugging agents. 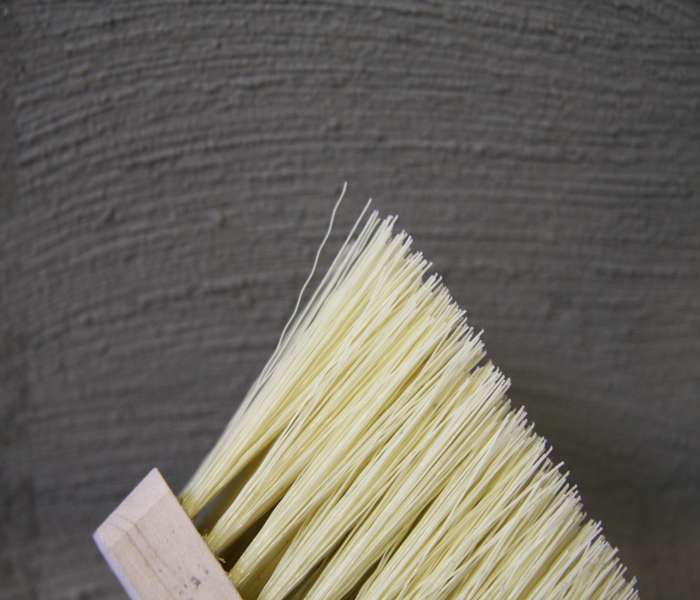 It can be used for waterproofing against ground moisture and for non-pressurized and pressurized water. NB 1 Grey is characterized by its excellent resistance to pressure and abrasion as well as chemical and sulphate resistance.